Best Value in the Great Island Association! 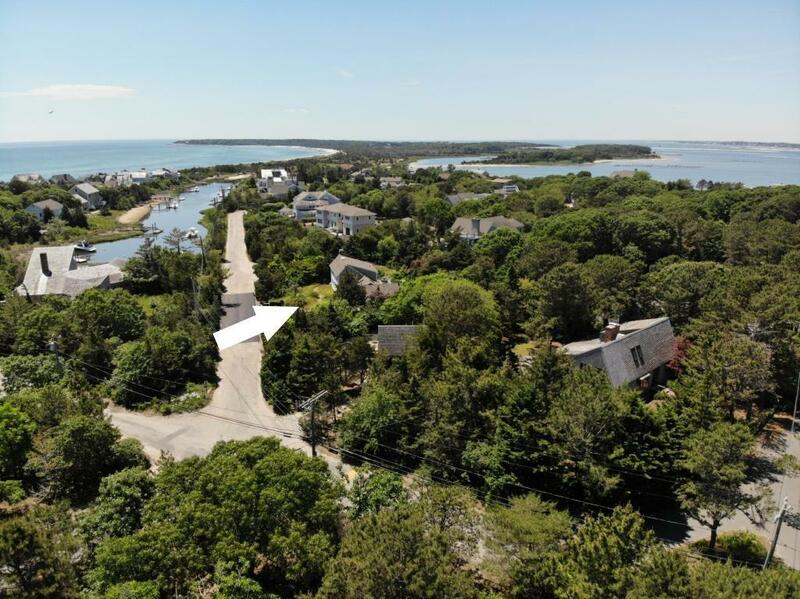 If launching your kayak or SUP, fishing in Lewis Bay, or just enjoying one of the nicest private beaches on Nantucket Sound is what you're looking for, then look no further! This 4 bedroom home is ready for your personal touches. The good bones are all here, featuring hardwood floors, SS appliances, brick FP and a huge sunroom ready for that ''party overflow.'' A few updates and a little imagination, or a total rebuild...Here is the project that will reap the rewards. 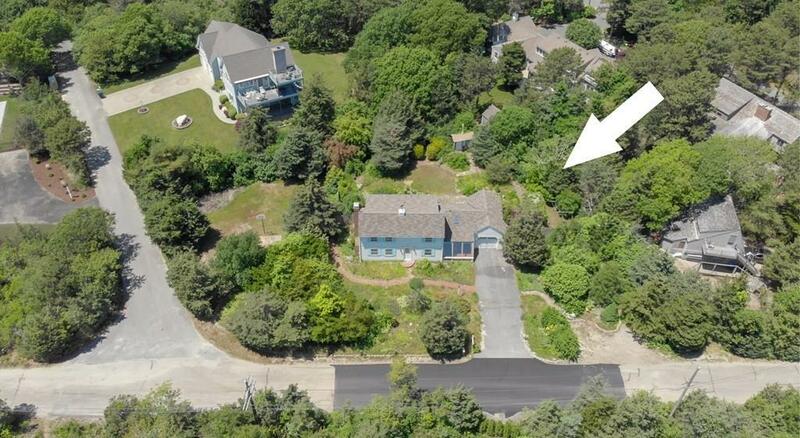 It is not possible to drive by this property as it is a private, gated community. 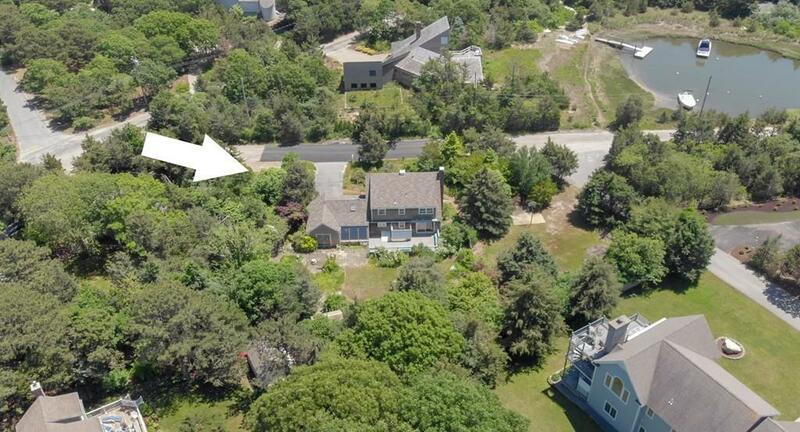 Listing courtesy of Kim Arestad of William Raveis Chatham. 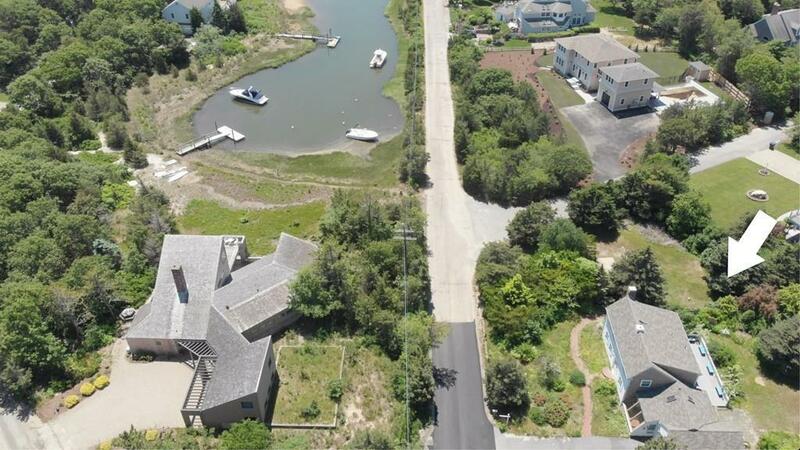 Listing provided courtesy of Kim Arestad of William Raveis Chatham.